always factor in its effect on the length of the exhale. It should be able to stay the same length and quality. rather than compromising the flow of the breath. 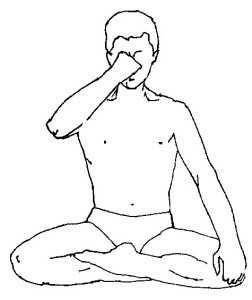 108 Prāṇāyāma Practice Pointers – 6 – Bhāvana for the Breath in Nāḍī Śodhana. rather than an audible sound. 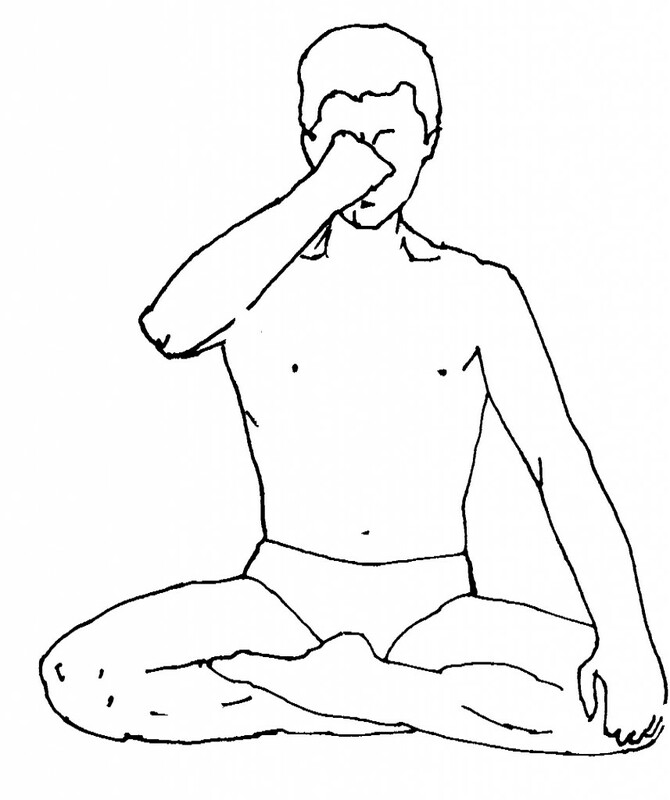 Explore the Antar Kumbhaka with a soft holding. Explore the Bāhya Kumbhaka with a firm surrender. – Can be a Means to Settle the Mind. 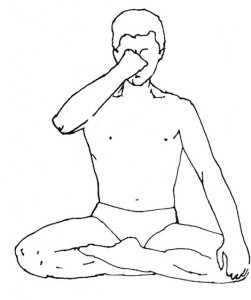 108 Prāṇāyāma Practice Pointers -3 – Pratiloma Ujjāyī is a gracious Prāṇāyāma technique. 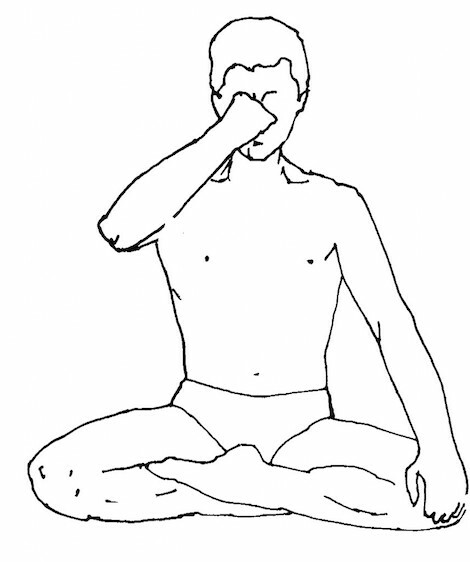 Pratiloma Ujjāyī is a gracious Prāṇāyāma technique.